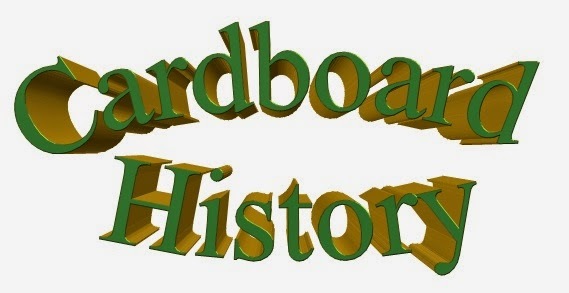 Cardboard History : Cardboard History Goes to a card show! 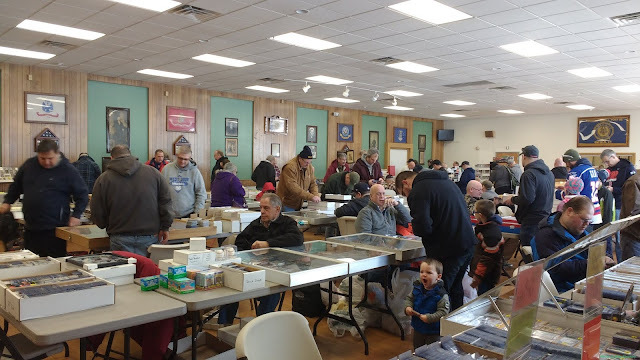 I have not been to a card show since 2005. I've said that many times, but I can say that no longer! Yesterday morning, my Mom and I made the 2 hour drive to Enfield, Connecticut to attend their monthly card show, and let me tell you...it was WELL worth it! I had a really great time, it was everything I could have hoped for, and then some. The last card show I went to, at the Holiday Inn in Taunton, Massachusetts, back in 2005...it had nothing for me. That's a 4 hour ride one way and I didn't get a single card. This show...this show in Enfield had EVERYTHING represented, and as you will see in the photos below, I added to my three main sports and even baseball. Everyone at the show was friendly, knowledgeable and I don't feel like a single dealer judged me based on how I look- something that actually surprised me, because I'm so used to it. I never felt like anyone was trying to pressure me into buying anything either- although it's a given that every dealer wants to make a sale, none of them felt pushy to me. Two of the dealers, who I had never met before yesterday- gave me cards. and I didn't take any other pictures of the show. Duh! While I didn't take any more pictures, I was IN two pictures. I had put up a thread on the Trading Card Database about the show, and two of my fellow members mentioned that they would be there. 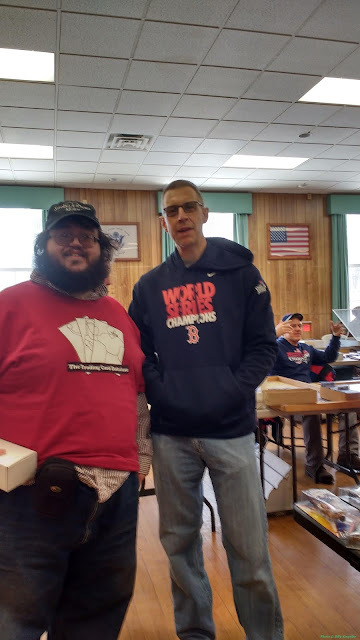 I made sure to get a photo with each of them, which will surely appear in the 2019 edition of the C2Cigars Trading Card Database set! As you can see in both photos, I'm holding cards in hand. I'll get back to the cards shortly. One thing that was interesting, is that the show was noticeably Boston- themed. Aside from the fact that most everyone there was wearing Boston gear, there were more Celtics cards available than any other team. The Bruins were well represented, but I would say hockey was pretty evenly available. Every dealer with each sport had some of the Boston teams. I don't remember there being such a Boston-theme to the shows when I attended in Taunton, but it's fine with me- I will be happy to have a place I know I can go to when I need to find some cards from these teams. 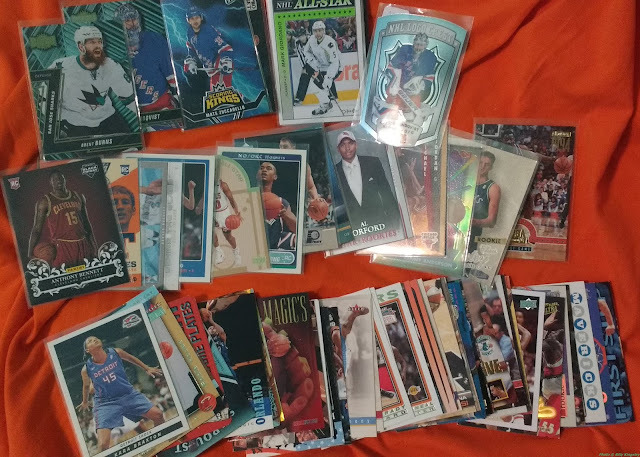 (I actually have a trade I'm putting together that requires me to send out 50 Celtics cards...you'd think I would have bought some. I already had all the 90s era Celtics I saw but I didn't think to get any for my trade partner. I realized I had made that mistake this morning, unfortunately.). It's too bad I both can't find and got too fat to fit into the Antoine Walker jersey I bought in 1996. I'd wear it to that show for sure. When we used to have shows here in the Hudson Valley, I don't remember them being NY themed, but it's been so long since we had any, my memory could be faulty. It was 17 years ago today since we had a card show locally. The cards that were there was an interesting mix. TONS of vintage- I would say there was more vintage there than anything else, from all 4 of the sports Topps produced back then. Naturally, I can't say much about baseball or football, but I saw stacks and binders full of early 60s baseball. 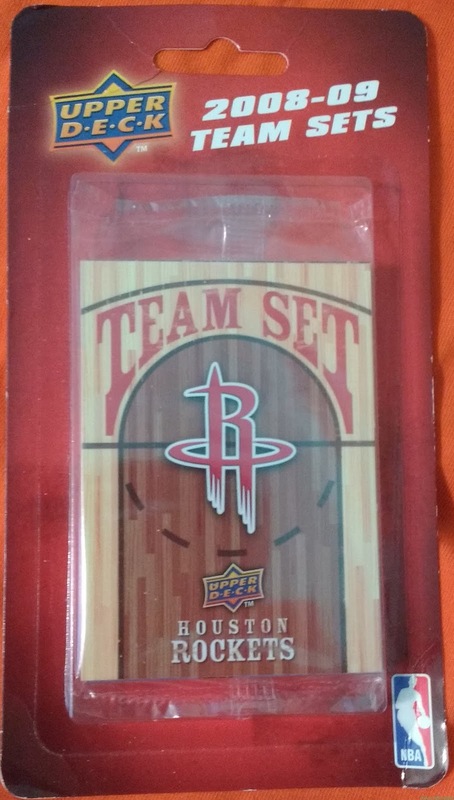 I saw high quality vintage NBA but decided to go in a different direction with my purchases. Modern stuff was also well represented. I would say that the show was about 50% all vintage, 25% modern (last 5 years) and the rest was a mixture. 1990s were well represented, the era between the two NBA lockouts was not (1998-2011), which is not to say they were not there, just not there much. NASCAR was much more well represented than I expected (NASCAR does have a rich history in Connecticut) and I was thrilled with that. 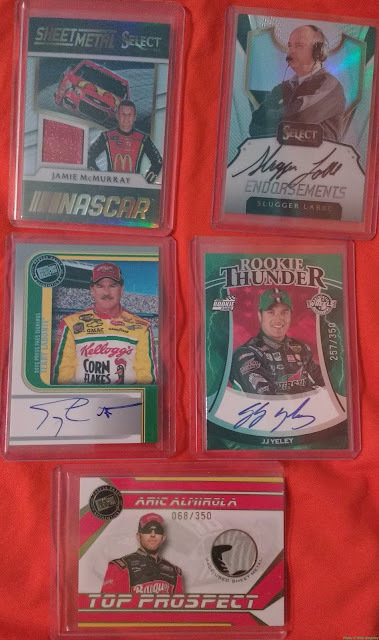 I was actually able to pick up cards of two of the NASCAR people I was missing for my project of getting at least one of every person to get one. Now, I'm sure you want to see some cards, so...here we go! OK, the pictures kind of stink. Since the flash died on my camera the pictures have not been great, but it will take me forever to scan all these. 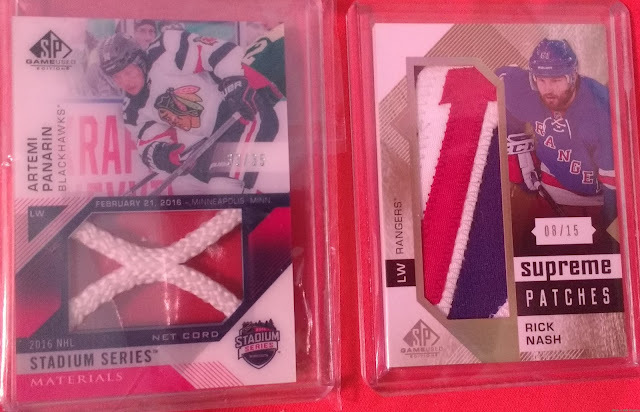 These were the first two cards I bought- my first game used net card, and a game used patch from Nash. 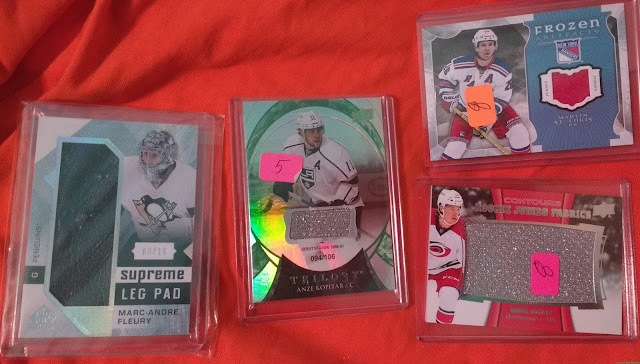 More hockey from the same dealer...My first Goalie Pad relic, from Fleury to boot...SN to 15! My two biggest purchases of the day. My mom talked me into buying the Roenick. That card caught my eye the instant I saw it but it was more than I usually spend. I'm glad I got it though. It's game worn, the Bennett is Rookie Photo Shoot worn. The one NASCAR dealer had a stack of Bubbas. 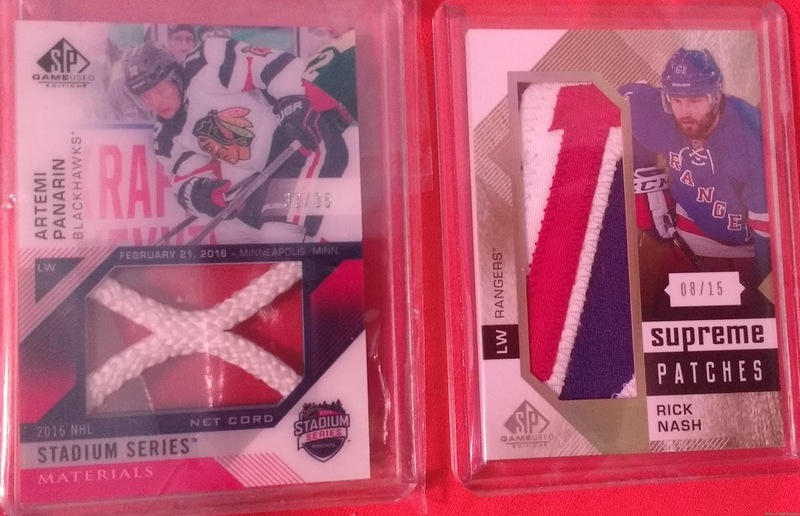 I had to get this one- you all know how I am with SN cards. Purple foil for a purple car, it works well! Some cards out of 2017 Absolute. Majeski is one of the two people I needed. I just pulled the SN 8/10 Gold of the Newman so recently I have not even scanned it yet. More NASCAR. The Slugger Labbe autograph is the other person I needed. My first Terry autograph, and the JJ Yeley is a base card from that year's American Thunder. Although the card is SN to 350, based on my searches for that card and the others from the subset, it's significantly rarer than the number would have you believe. 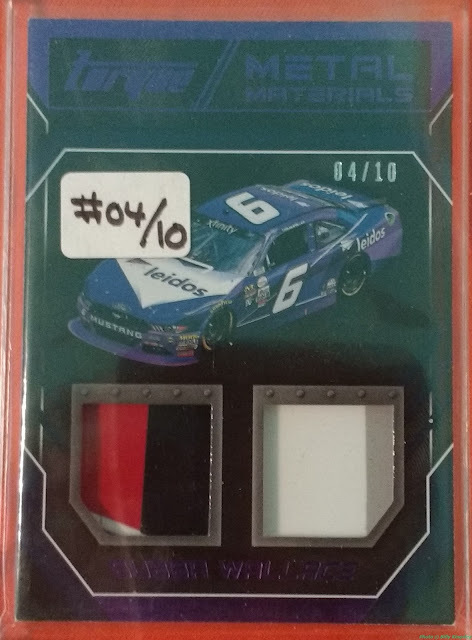 I've been looking for that specific card since it was new (2006) and I've never even seen one for sale before. 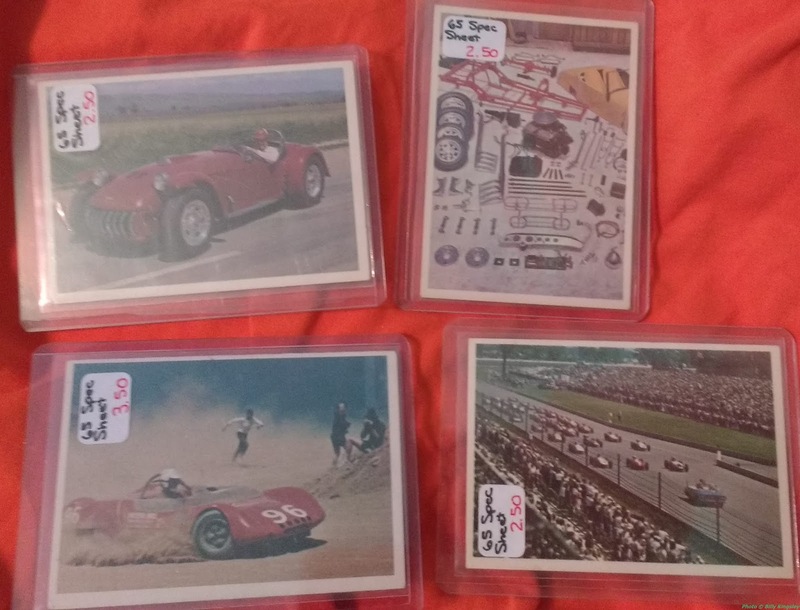 One dealer had 4 cards I needed from the 1965 Donruss Spec Sheet set, my favorite of which being the top right one. As a model builder, that speaks to me. 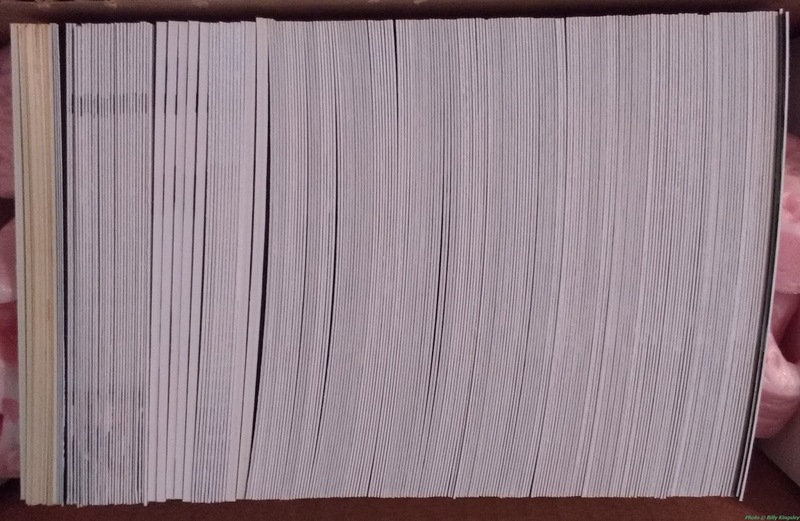 All these cards came from a quarter box. I didn't think too hard about them, so some may be duplicates. It will be fun to see how well I remember my own collection. One of the cards I got for a Database member who I owe a thank you to. Those two Lundqvist cards and the one Zuccarello card were the only ones I saw in the show. Since I needed them, it was no thoughts needed to add them to my stack. I'm 99% sure I actually found a player I needed for the NBA names project as well- can't remember and have not yet bothered to check if I had already found an Erazem Lorbek yet before yesterday. There was some unopened material to be had, but this was the only example I bought. 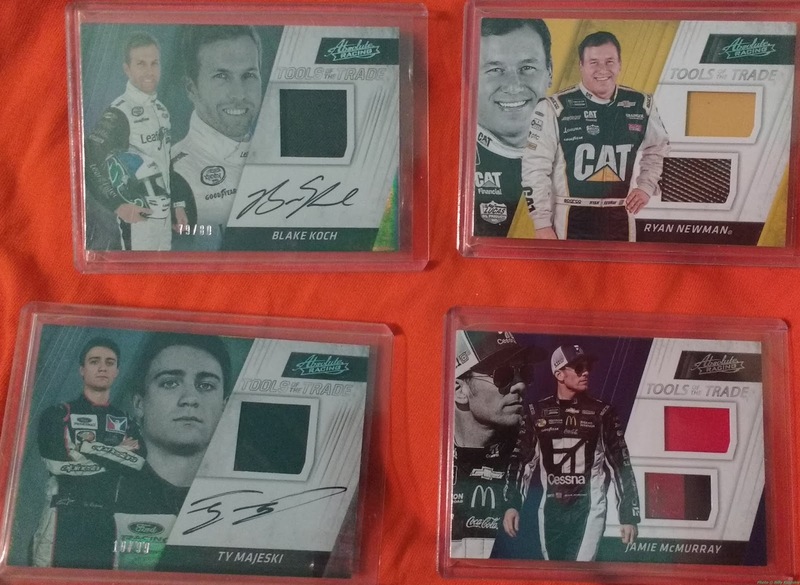 This was the last Ultra set issues of my favorite brand for sports cards. My last purchase of the day- also one I had to be talked into buying, I'm such a cheapskate- brings me my oldest hockey cards to date. 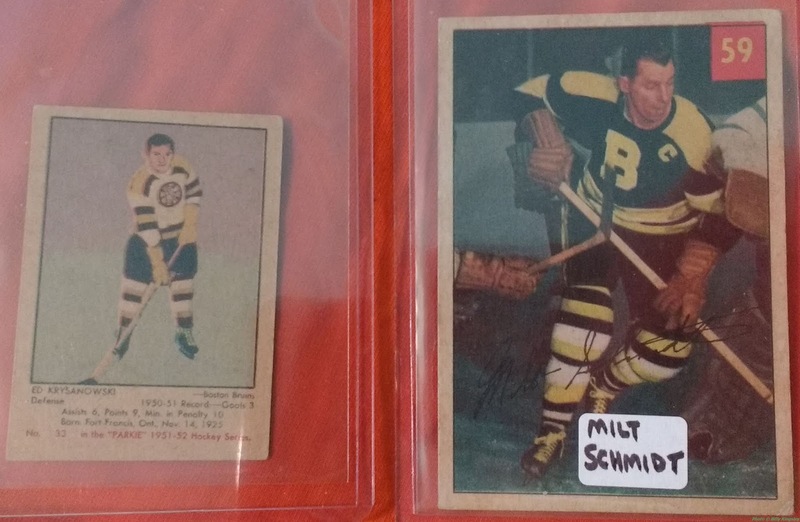 The card on the left is clearly from 1951-52, but I'm not sure when the card on the right is from- I will check on the Database shortly- Milt Schmidt was the first NHL player who died after I began watching the sport- at age 98. 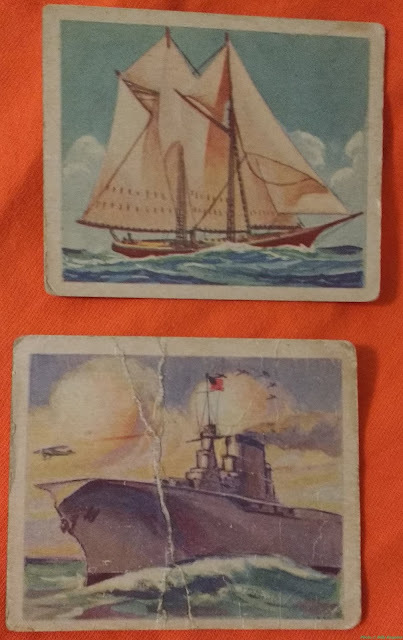 Both players are new to my collection, and since my oldest card was previously from 1957-58, I know that one of these is my oldest now. Also, my first original Parkhurst cards! And I decided on a baseball prize as well. 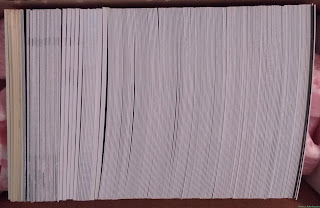 I have commented on numerous blogs that the 1990 Topps baseball design is one of my favorites in all of cardboard history, and I basically just got the entire set for 33 cents- the cost of entry into the show, which gave us the ticket that led to three prizes! Since there was nothing else for me, I gave the third prize to my friend Jim from the Database. Afterall, the first time I meet him, and he handed me this box below! I have not gone through it all yet, but it's a mix of hockey and NBA. All the curved cards on the right side appear to be 2017-18 Essentials Retail, a set I don't have much of- and one that has several people I do not yet have a card of. Hopefully they will be there, but I have not had a chance to check yet. 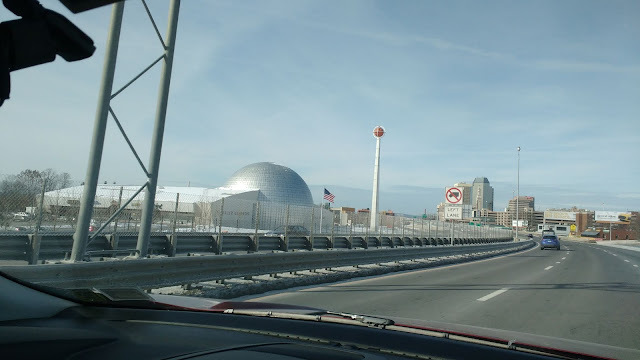 We drove right past the Basketball Hall of Fame! The sport was invented in Springfield, Massachusetts, in 1891. We will be making a family trip to the Hall some time this year, knowing it's less than three hours from home, there's really no excuse anymore for not going. 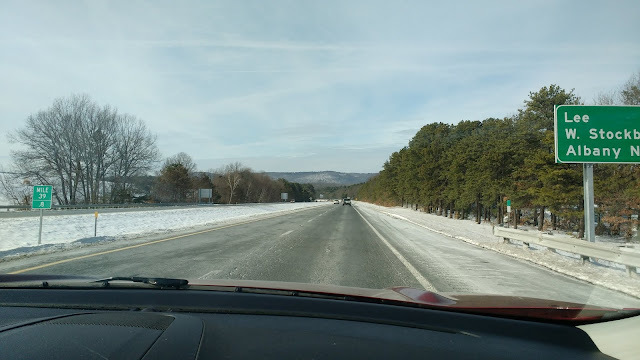 Saw some really nice vistas on the ride home as well. 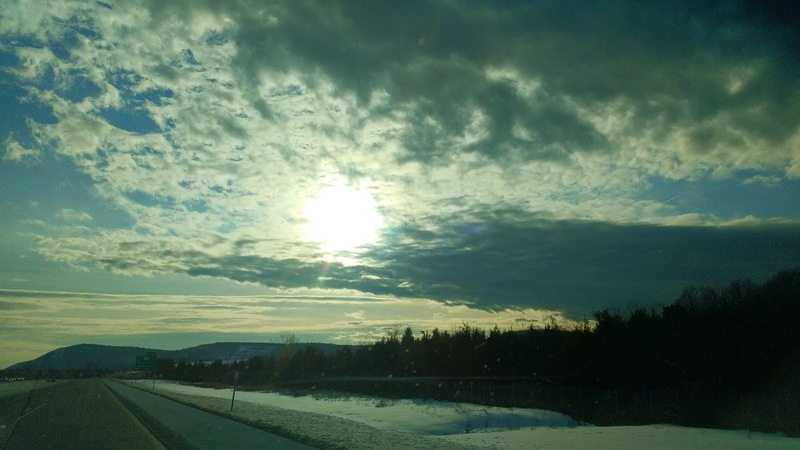 I love the Northeast. Today was another busy day. I went to a coin show in Parsippany, NJ, a show that I had been wanting to get to for quite some time- around 2009 or 2010- but just never got the chance to get there. Either it conflicted with something, or I didn't have any money saved up, or I simply didn't feel good enough. I've kind of drifted out of that hobby over the past few years, but I still wanted to do it. And I'm glad I did! Because I ended up coming home with a bunch of vintage cards, including one of my most wanted non-sports sets! 1933 Goudey Sky Birds! I've wanted this set for a long time, and now, finally, I have one. 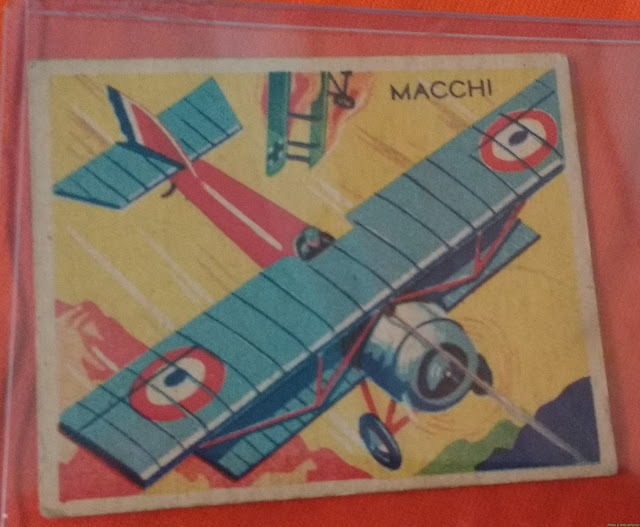 The dealer also had the key card in the set- Baron von Richthofen, AKA, the Red Baron. But, it was in poor shape and more money than I wanted to spend on a card in that condition. That wasn't all I got from that dealer, though. 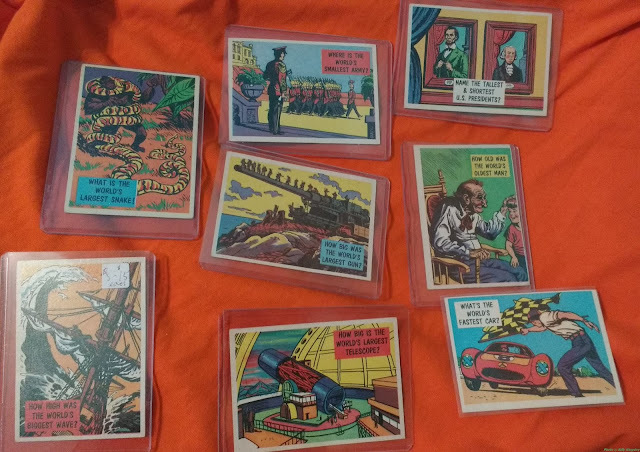 These 50s Topps cards come from the 1957 Isolation Booth set, which I did not have previously. These two cards come from the same set, and I believe also date to the 1930s. I need to do more research on them. I also got 4 cards that are quite a mystery to me, but I can't post them here- they are naked ladies, from Cuba. Pre-Casto, probably pre-War, but I'm not sure. I'm not even sure where to research them. As we were leaving, my mom spotted a card vending machine- something I had not seen since 1996, and they actually had something I needed! It got stuck coming out, so I had to bang on the side of the machine with my fists. It didn't work, so I had to get help from a woman who worked there- and she was rocking the machine back and forth, until finally it fell. I was having images of the Simpsons episode where Homer is trying to get chocolate out of a vending machine and the machine falls on him. Luckily that didn't happen, but it gave us a good laugh. 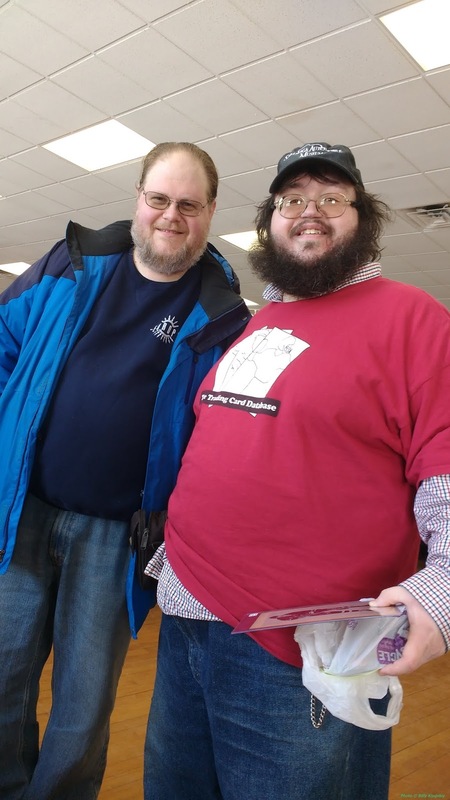 Both shows are held monthly, but I don't plan to go every month to either of them- the card show, I would LOVE to be able to go to every month, but it's just a little too far to do that. 2 hours one way, it's a bit of a haul. I am hoping to go 3 or 4 times a year. The coin show, honestly, that hobby is just not as important in my life as it once was, and I can see myself only going once or twice a year at this stage of my life. I enjoy seeing the stuff, but most of it is out of my price range, or stuff I'm just not interested in. Honestly, I most likely will not go even that often. The card show, that one I want to do a lot more. Since it's relevant for the day- I saw this sign on the outskirts of Hartford. I took a whole bunch of pictures (and even a video) of the trips, and you can see them all HERE on my website. This has been a great weekend for you! You got some really cool stuff. And I would rather drive to the card show 7 days a week than drive to today's show! We can definitely get to one of the 2 card shows every month. Today's blog title made me laugh out loud. I love it. 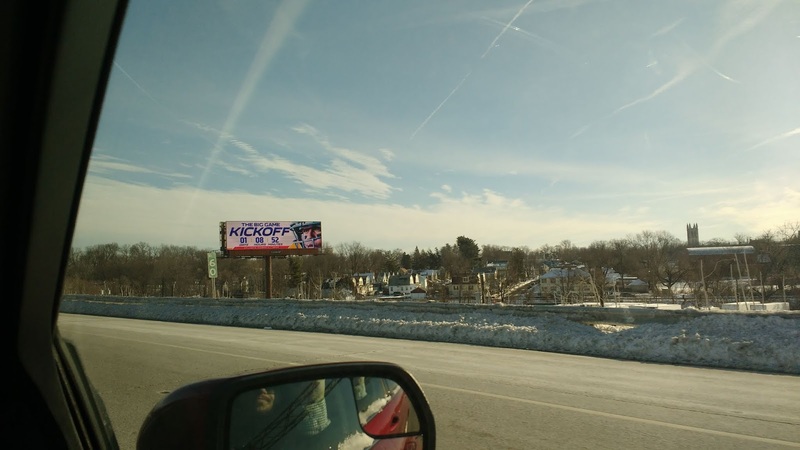 Love the Super Bowl countdown billboard. I didn't think they would need to advertise it. I wouldn't have guessed that either, but what do I know, LOL! 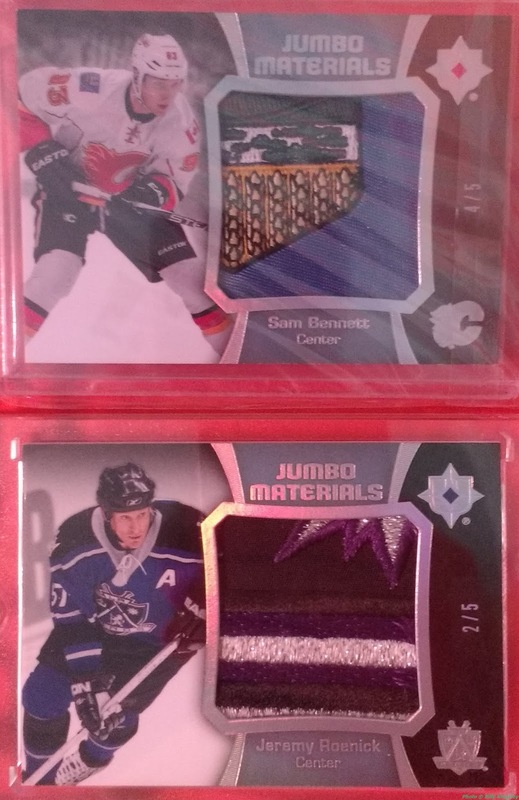 Card shows are always fun. Seems like you had a good time Billy and you got some nice cards as well! I'm glad to hear that you were finally able to go to a show again, and it's even better to know that you might get to start attending them on a more regular basis going forward. 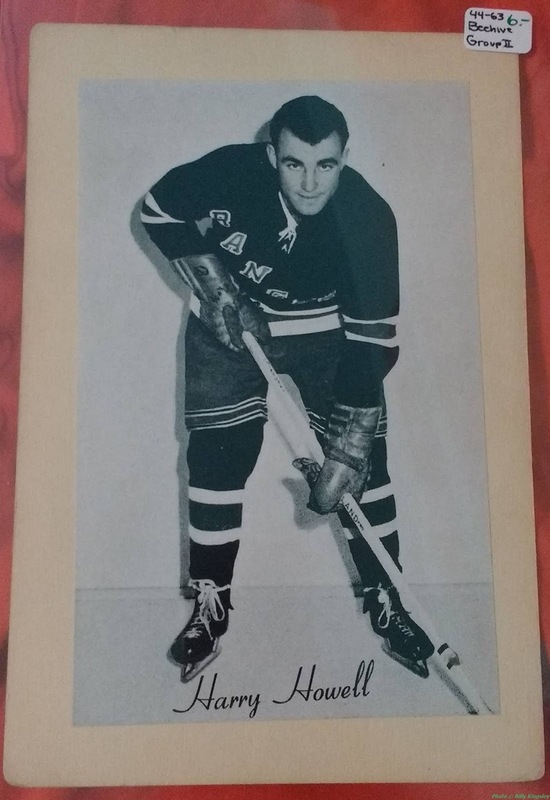 The vintage hockey cards are really neat, especially the Milt Schmidt. Sky Birds is such an awesome set, so for me, that's probably the best card in the post! I made a mistake in my post- it's not Goudey Sky Birds, from 1941. It's National Chicle Sky Birds from 1934! Looks like you had an amazing time - congrats on all the nice pick ups! After I posted, I discovered that it is actually from the Lucky Premium card parallel! Awesome. I’m crazy jealous as i have not been to a show in quite some time. Congrats on the nice pick ups! I'm surprised considering how much traveling you do! Sounds like an awesome experience! Lots of great finds. I'm not a fan of Roenick, but that patch card is sweet! Happy to see that the trip was well worth your while. You picked up some beautiful hockey relics. I especially like the Panarin net card. First time I have ever seen something like that. 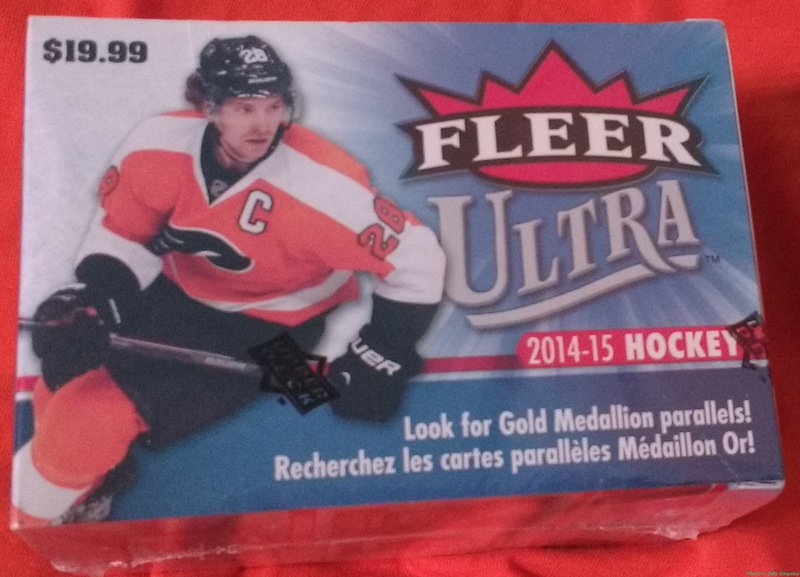 Your mom was right about the Roenick card - the colors on the patch really make it pop. Very sharp card. I hadn't seen anything like it either- I didn't even know they made Net relics- so I had to have it. I also saw a Giannis Antetokounmpo autograph in person for the first time, but too pricey for me. It sounds like a great time and those are some great cards to go along with it. I'm happy you were able to experience a card show after such a long absence. Very nice Terry Labonte auto. Again all great stuff and thanks for sharing! Thank you! It was such a great time! The time between this show and the next will be MUCH smaller- thinking I'm going to hit the Plainville show in March! I have something else going on the day of the Enfield show then. Gotta love card shows that exceed your expectations! Congrats on picking up some terrific cards, winning prizes and a great all-around day. It exceeded it by a wide margin! 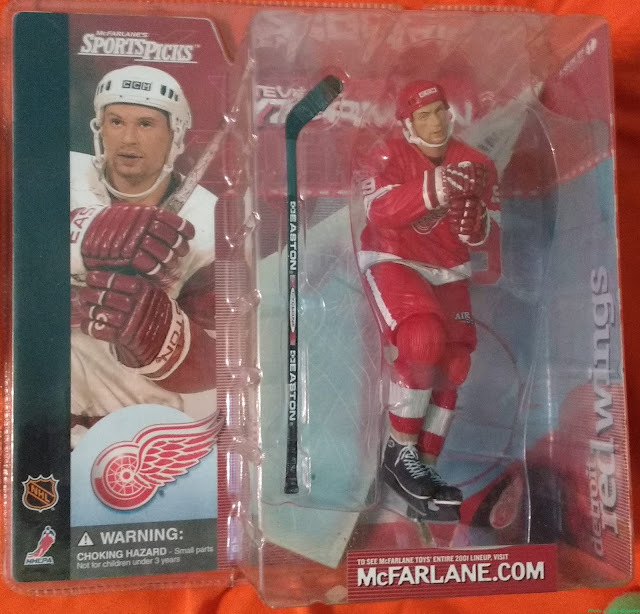 Nice score on the Yzerman McFarlane. That is the variant.